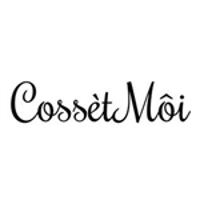 Cosset Moi introduces trending and most popular beauty and fashion styles around the world. We offer professional beauty tips from the top specialists of beauty industry to enhance your natural beauty. We want to be your top source for all things beauty and fashion. Explore our website to know more about us.